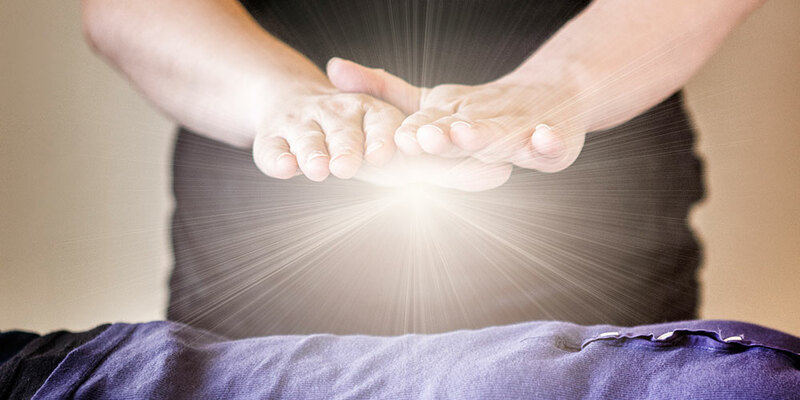 Sacred Healing has far surpassed any other kind of healing work I have worked with. I am happy to be providing this kind of service to my clients along with Cranial Sacral and aromatherapy. How exciting to be on this wonderful path of healing myself and allowing this mystical energy to heal others. Healing can be a beautiful mystery and can be very powerful and dynamic, yet loving at the same time. Sacred Healing heals the mind, body and soul as it frees you from past emotional trauma, and realigns you with your original blueprint for perfection. I look forward to a healing session with you soon!